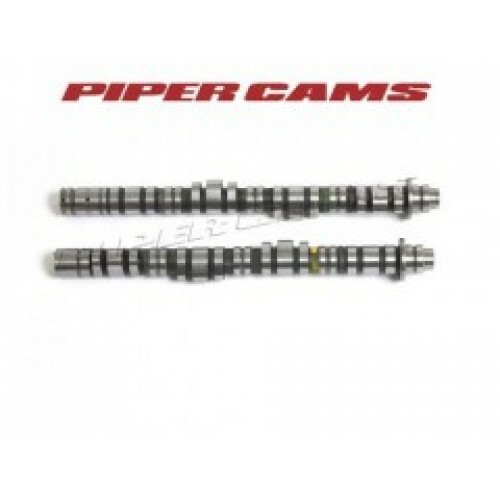 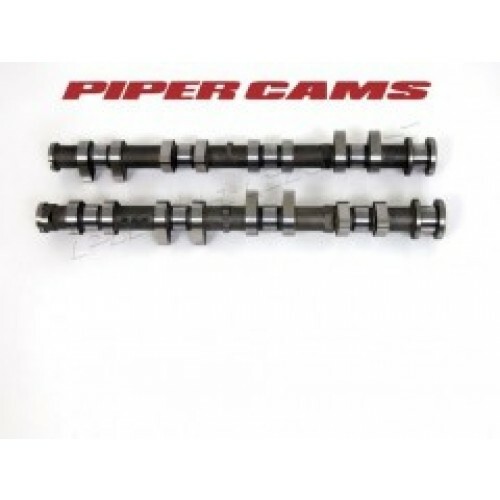 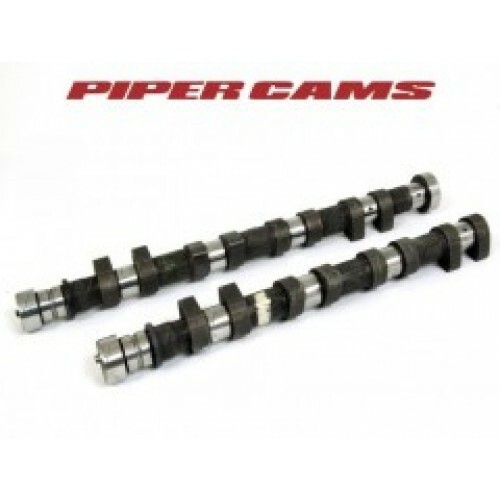 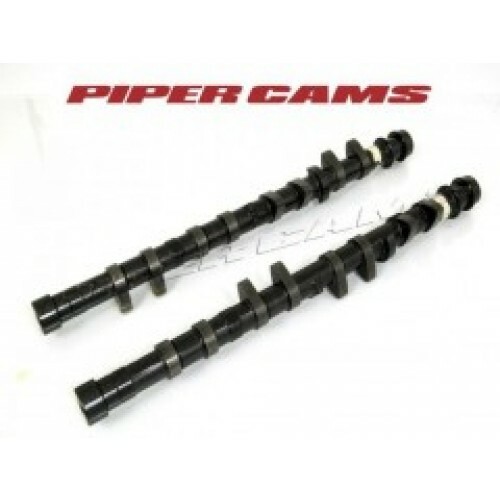 Piper are world renowned for producing some of the best performance camshafts available. 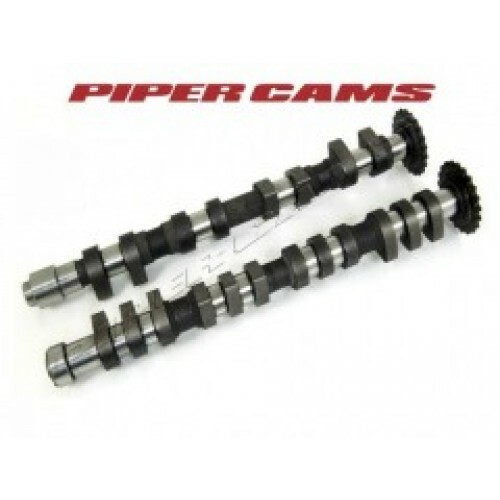 The camshafts shown here are just a small sample of their range. 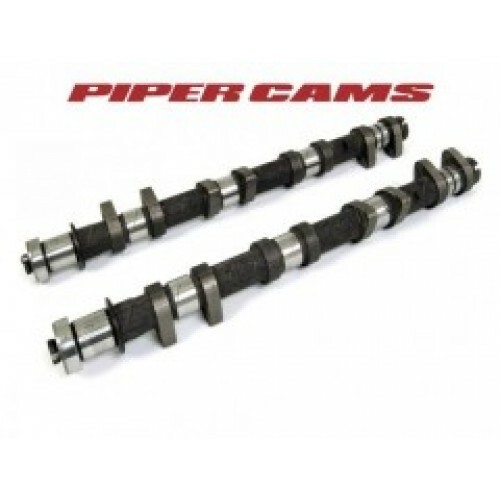 Please email for more information.